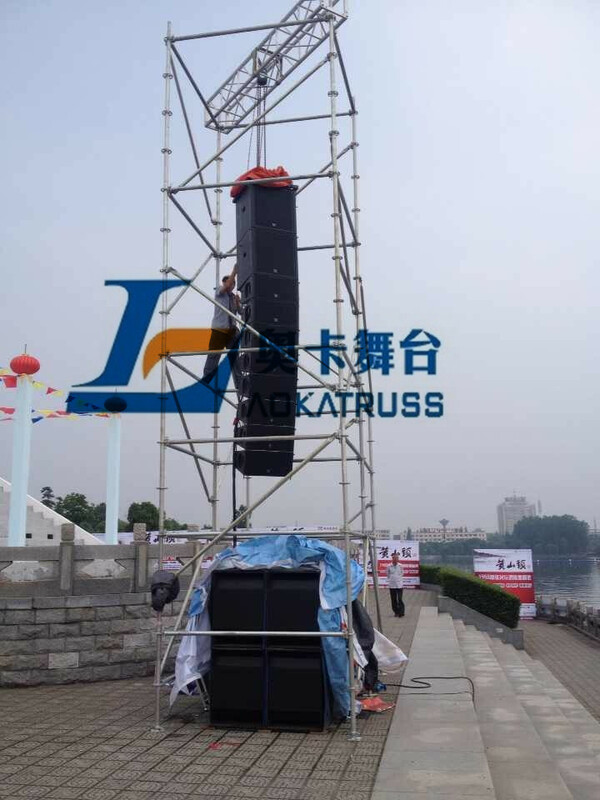 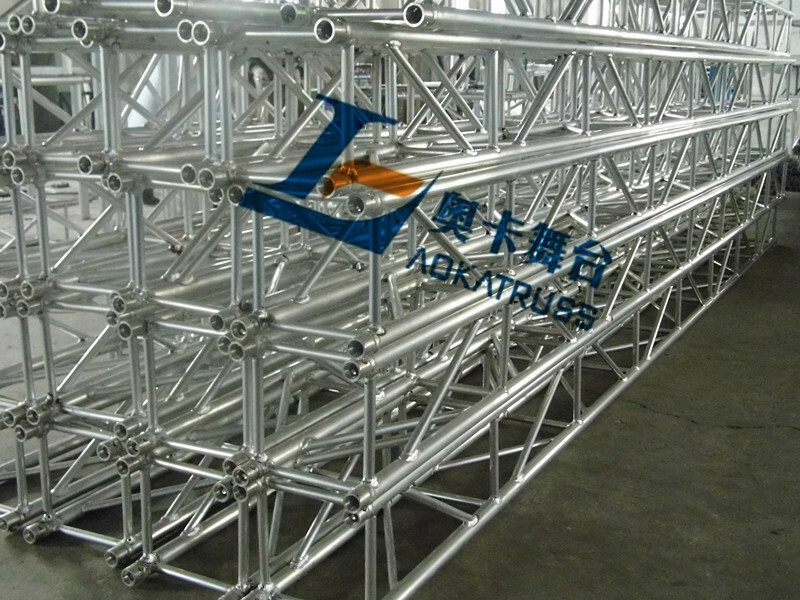 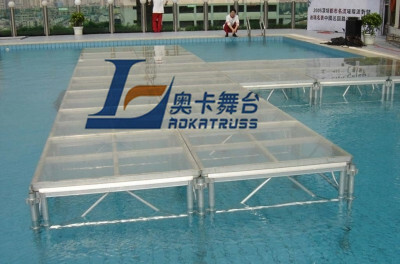 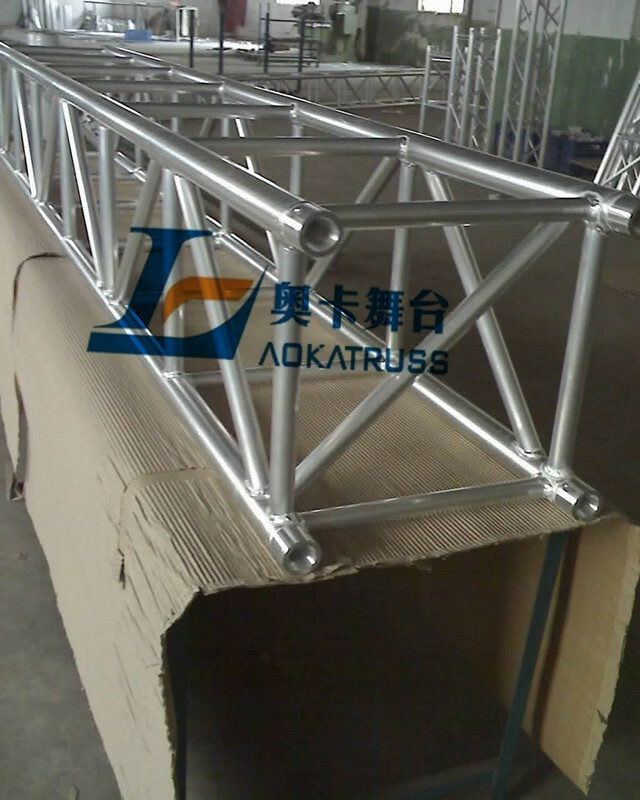 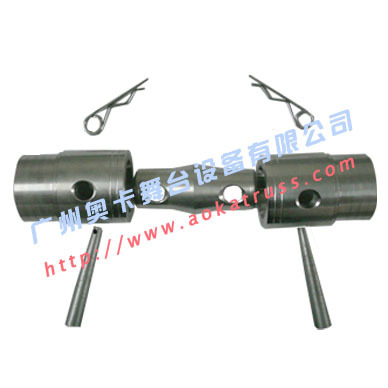 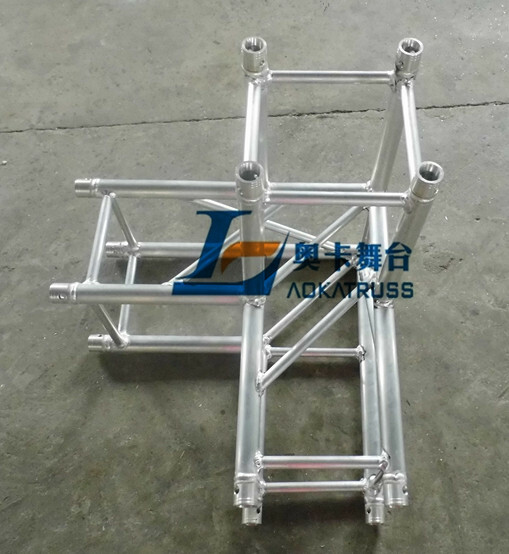 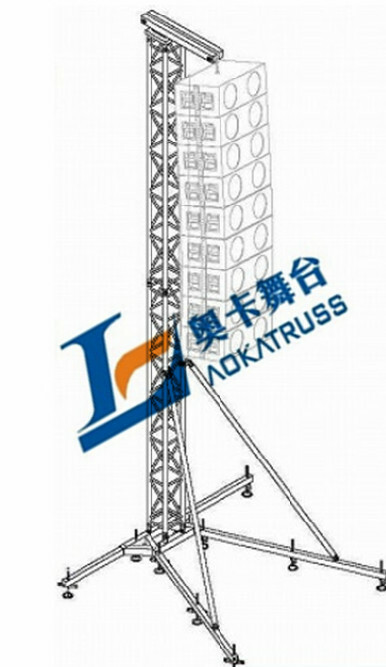 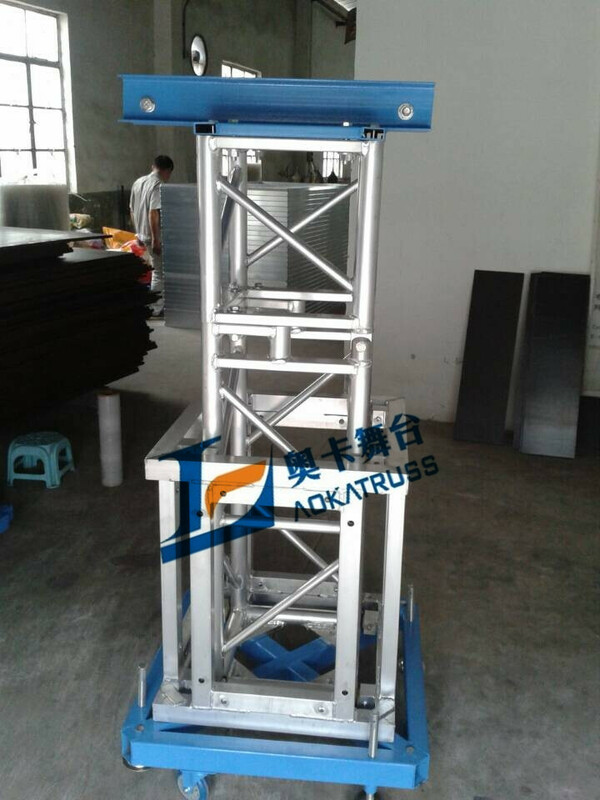 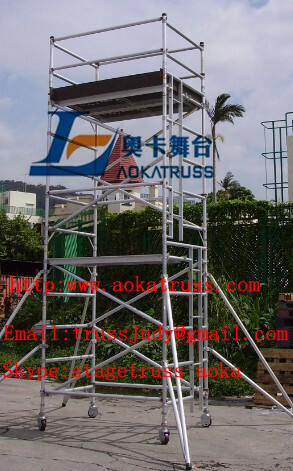 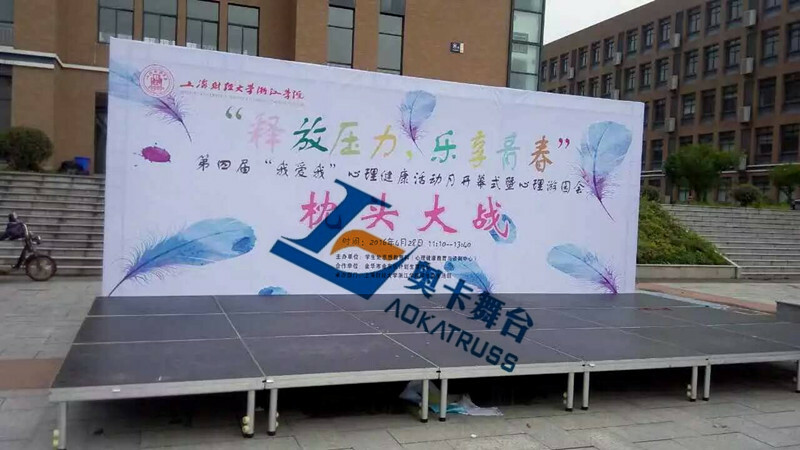 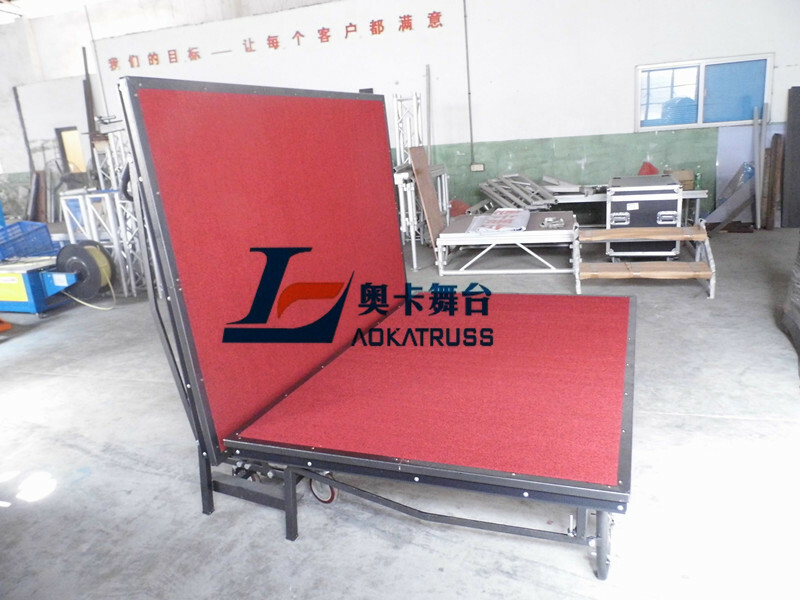 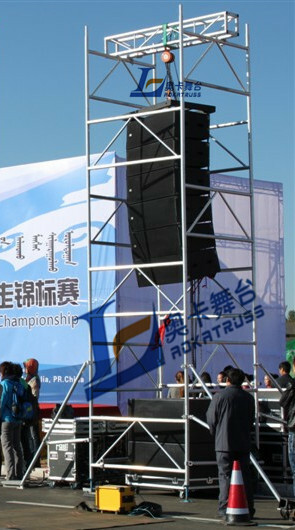 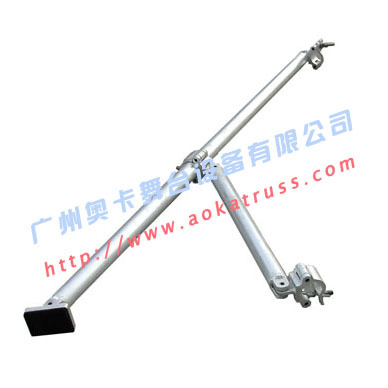 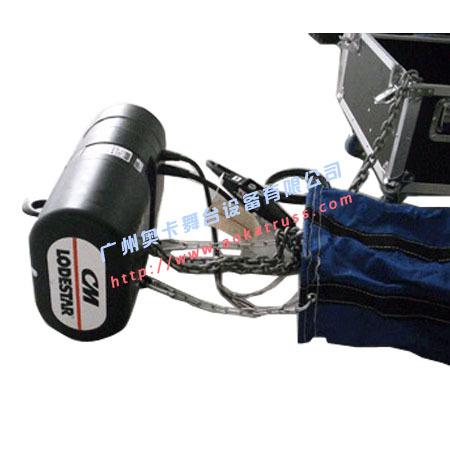 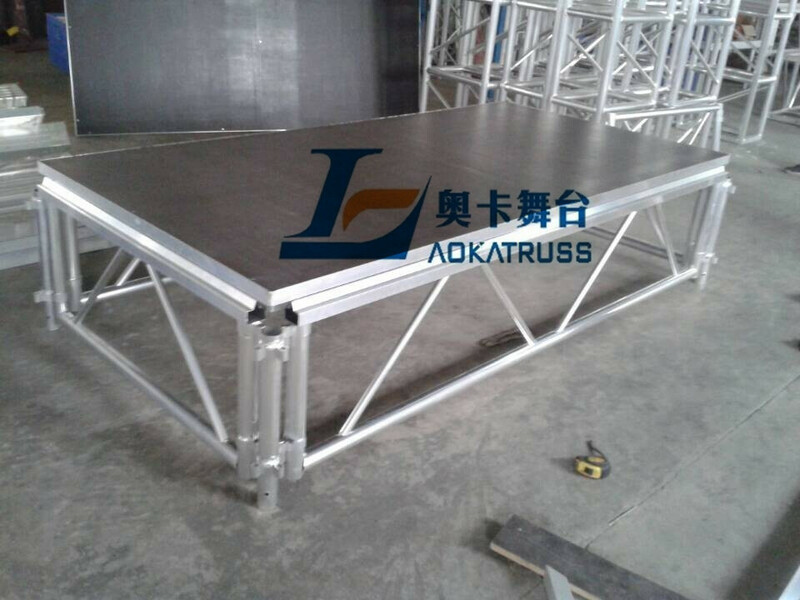 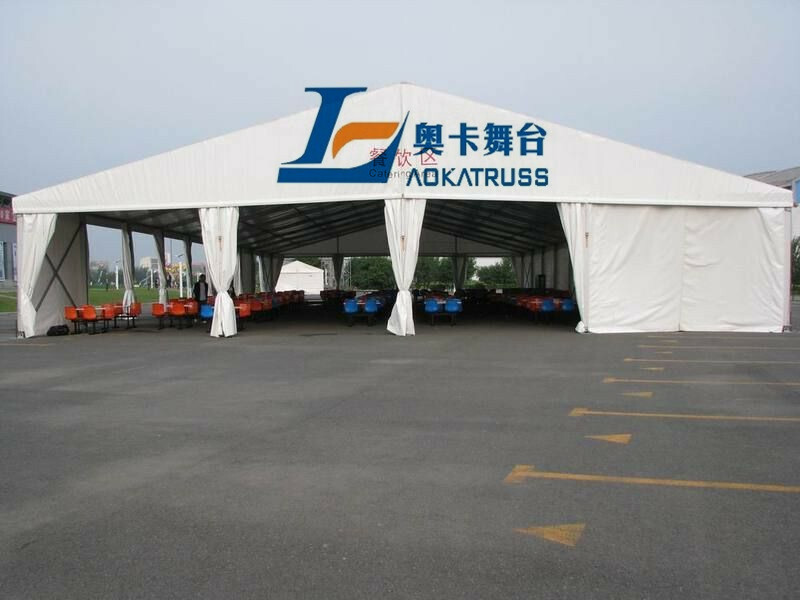 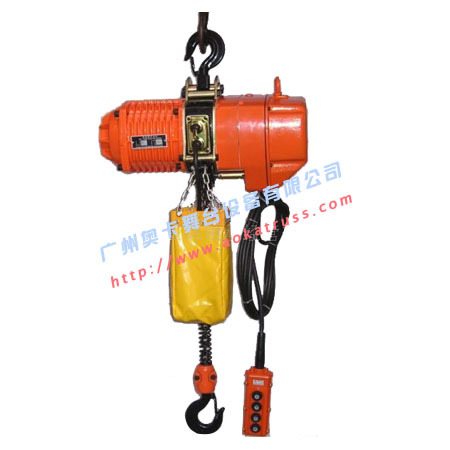 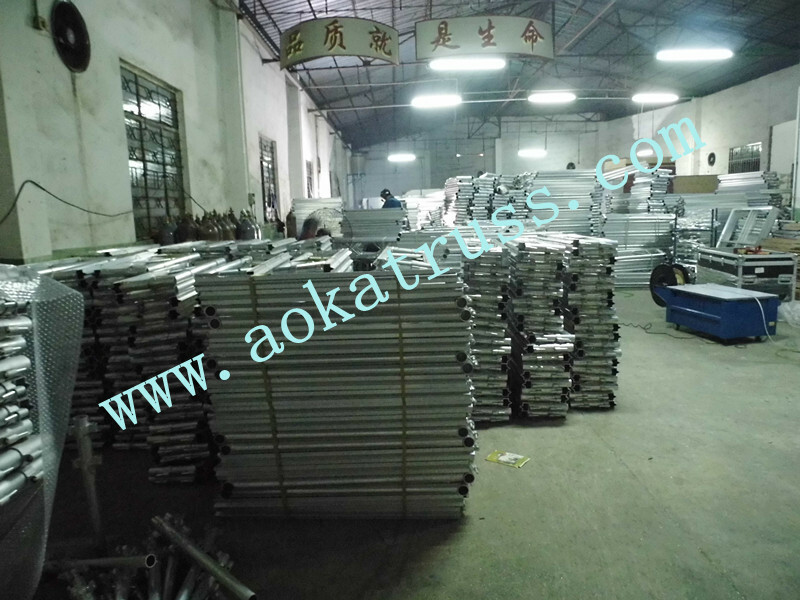 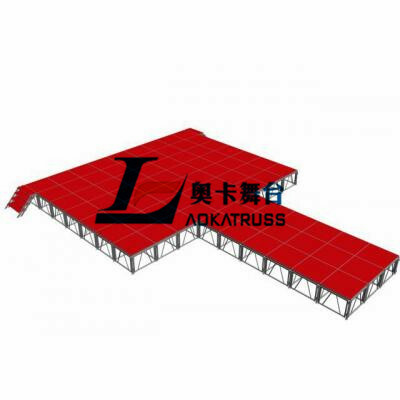 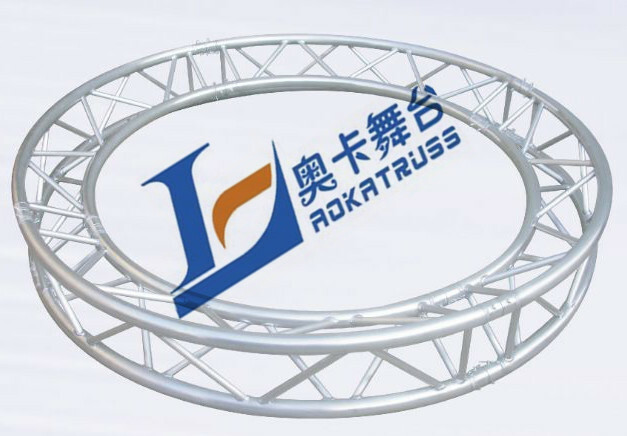 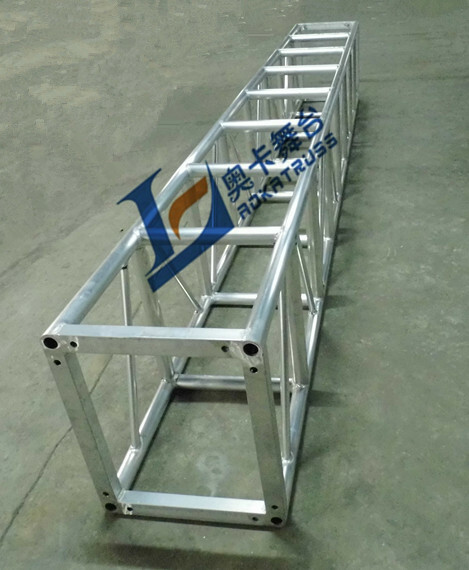 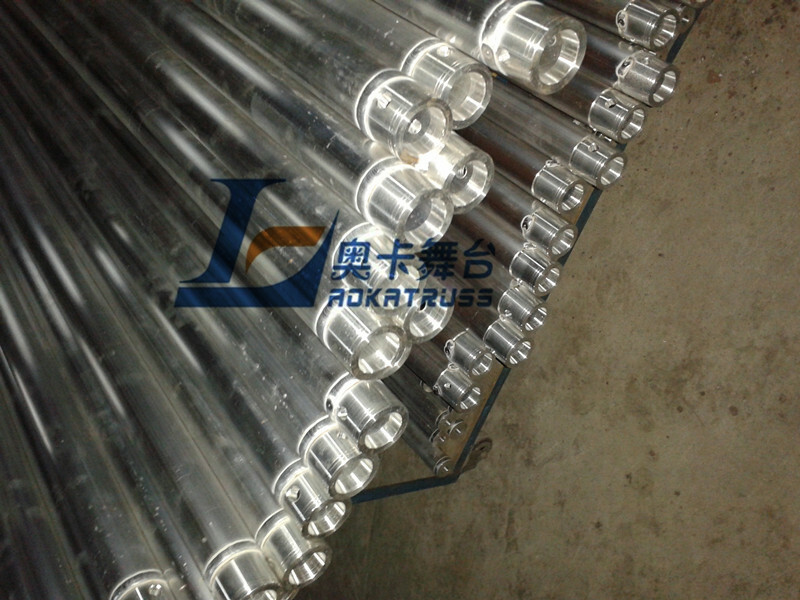 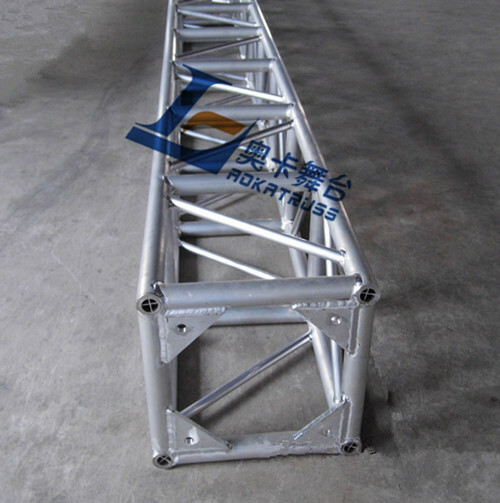 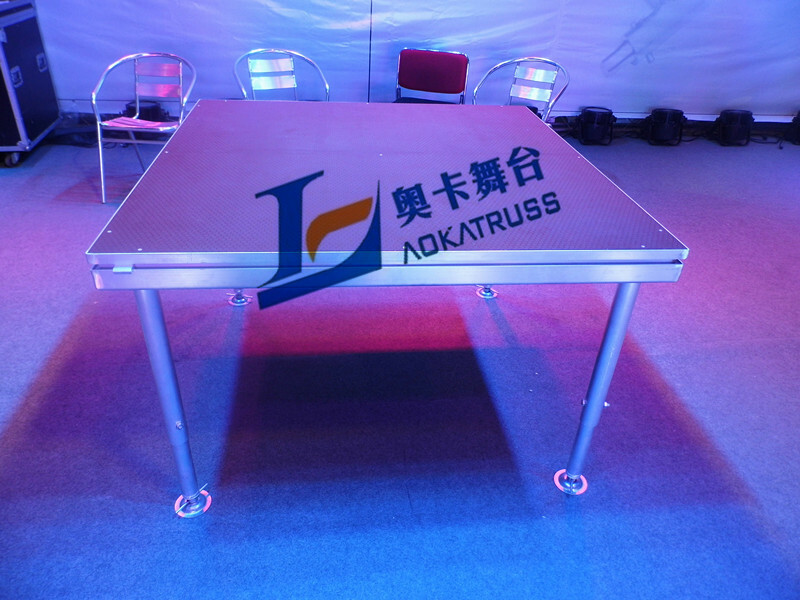 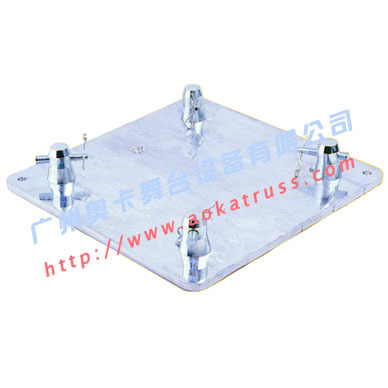 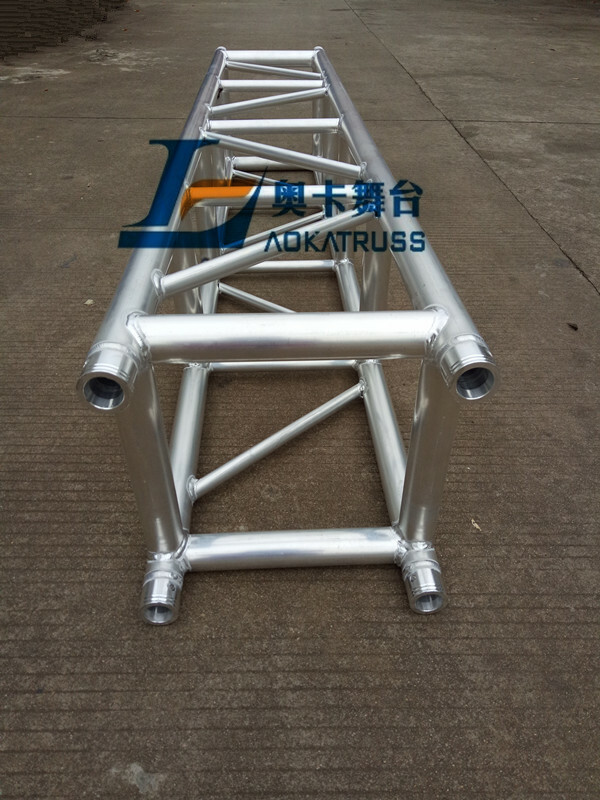 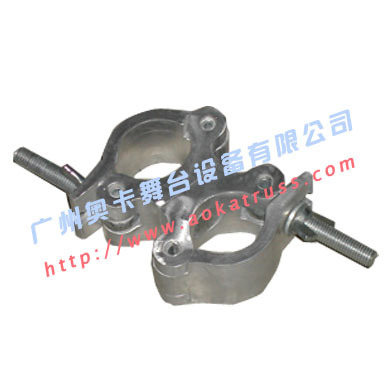 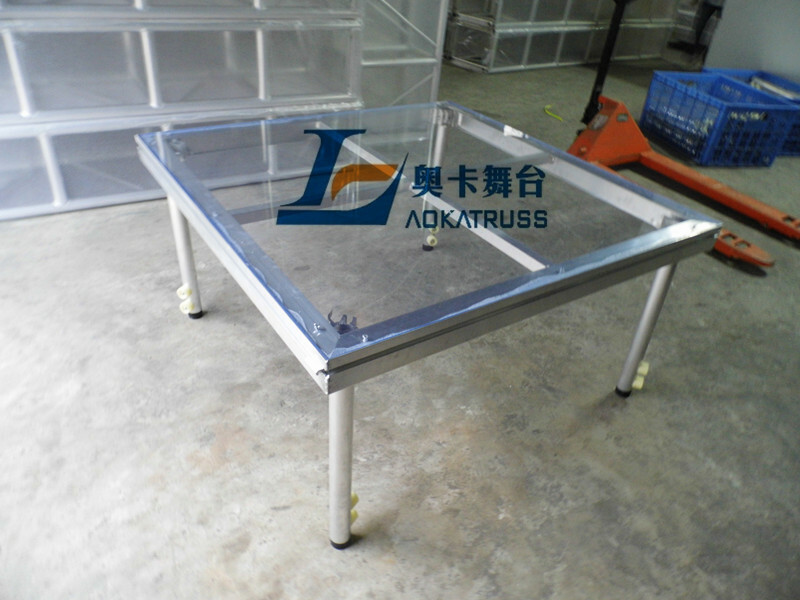 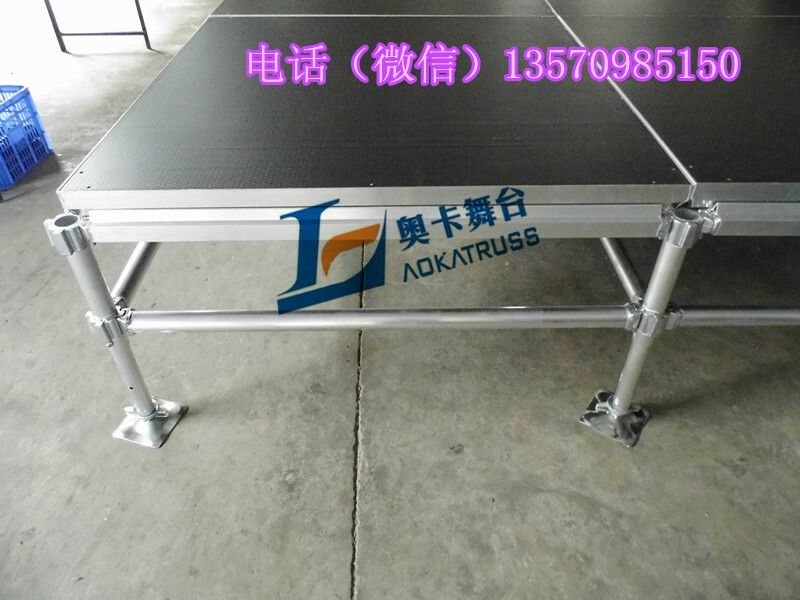 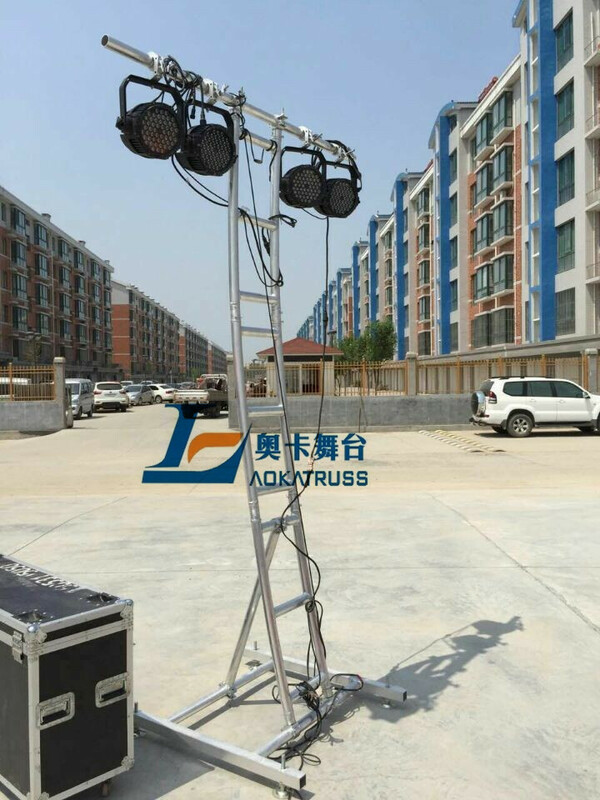 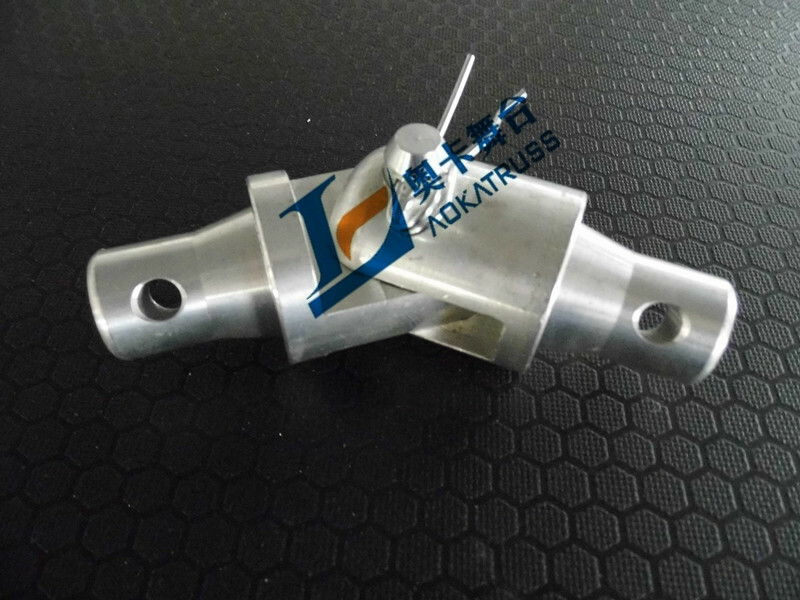 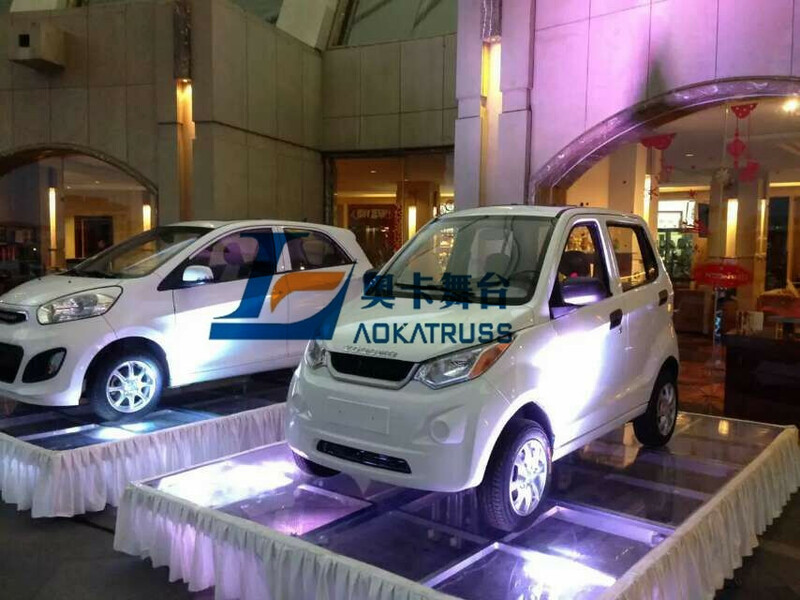 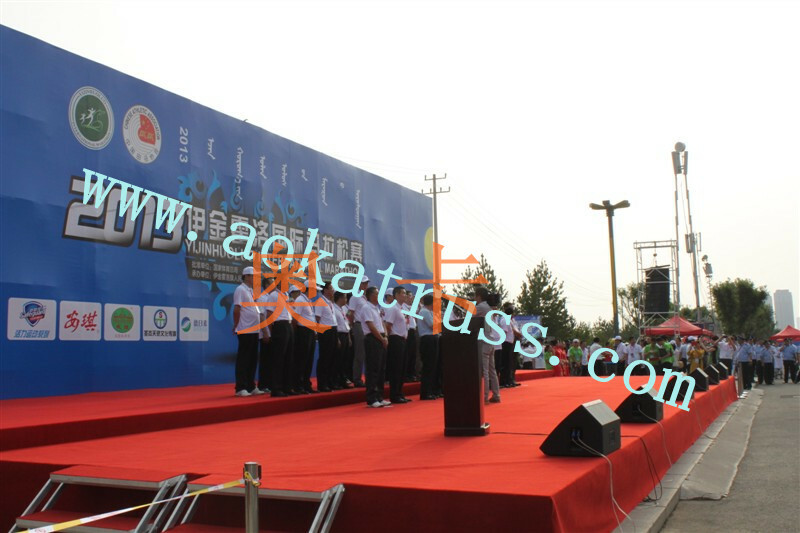 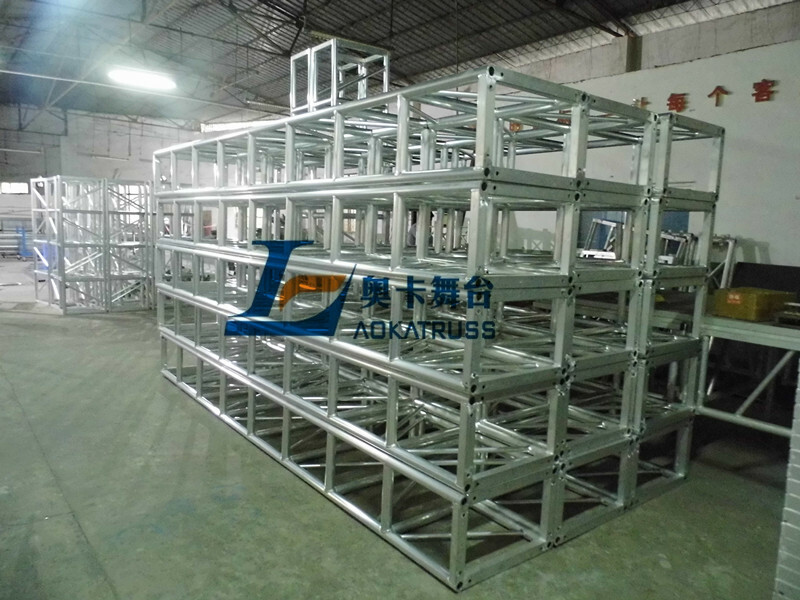 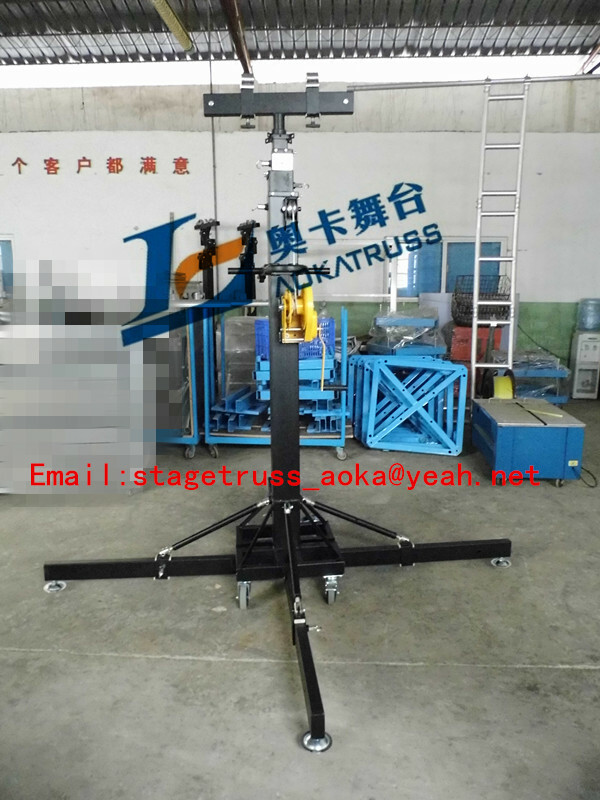 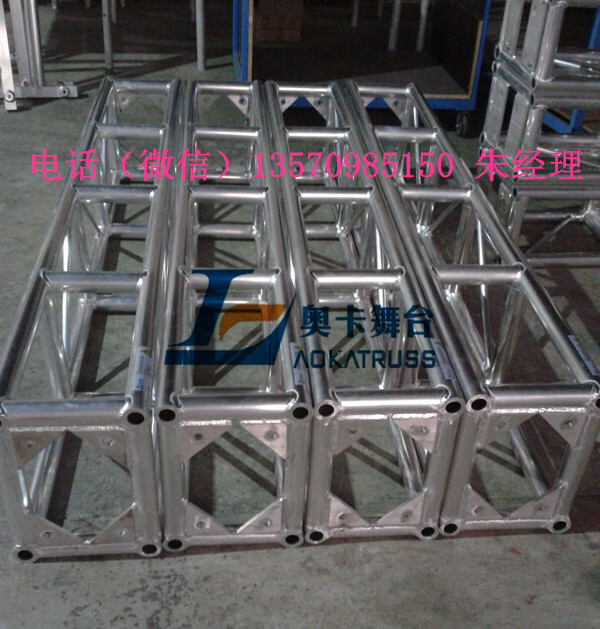 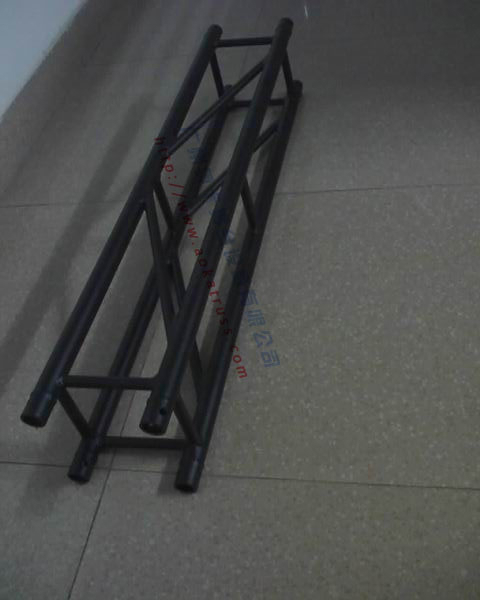 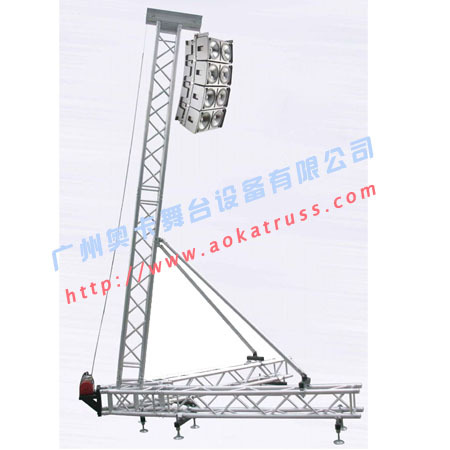 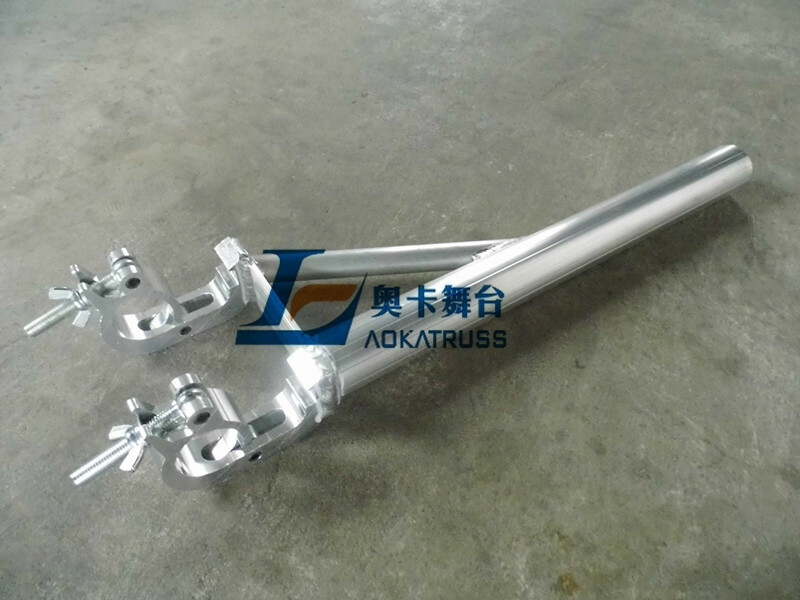 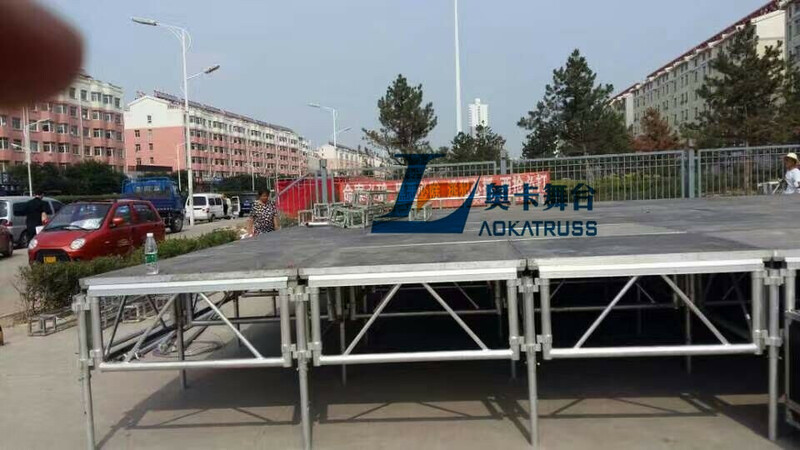 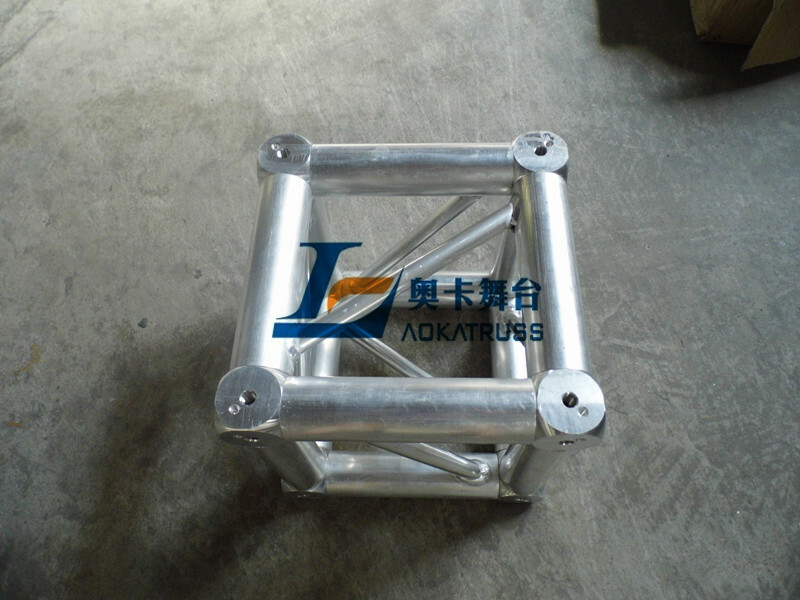 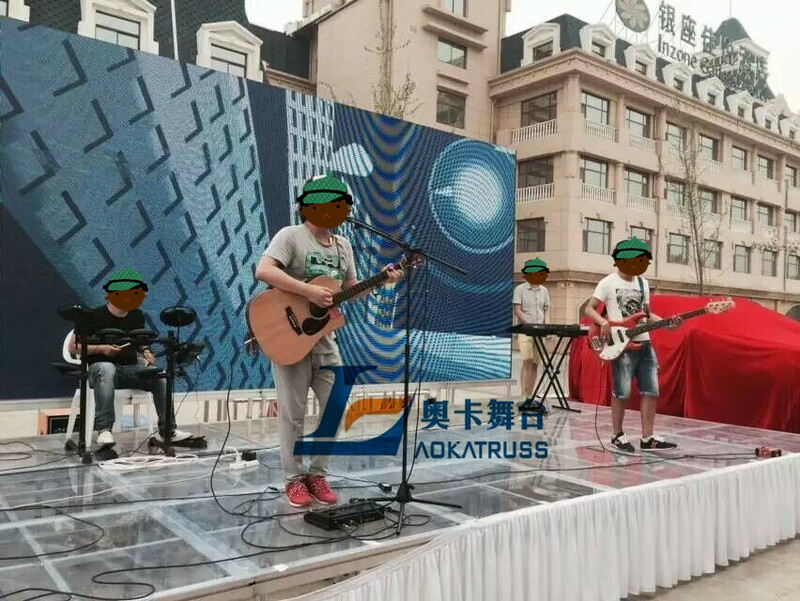 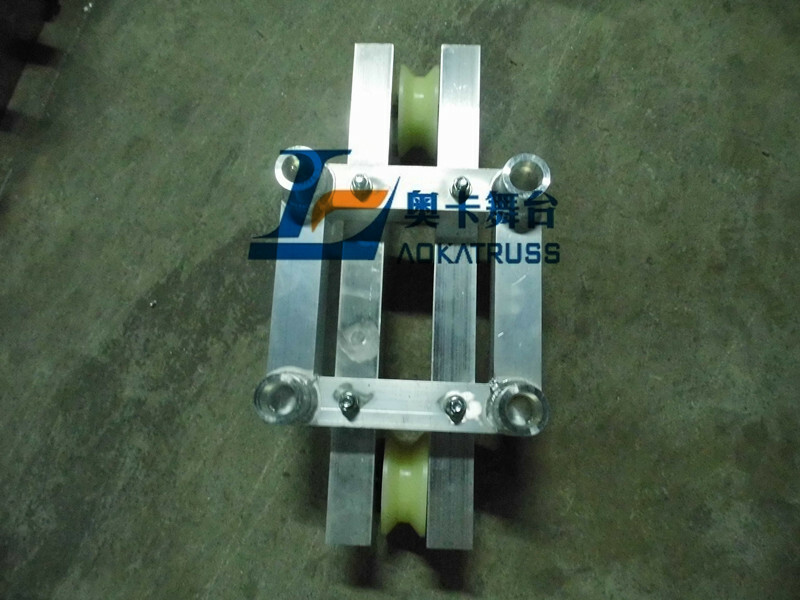 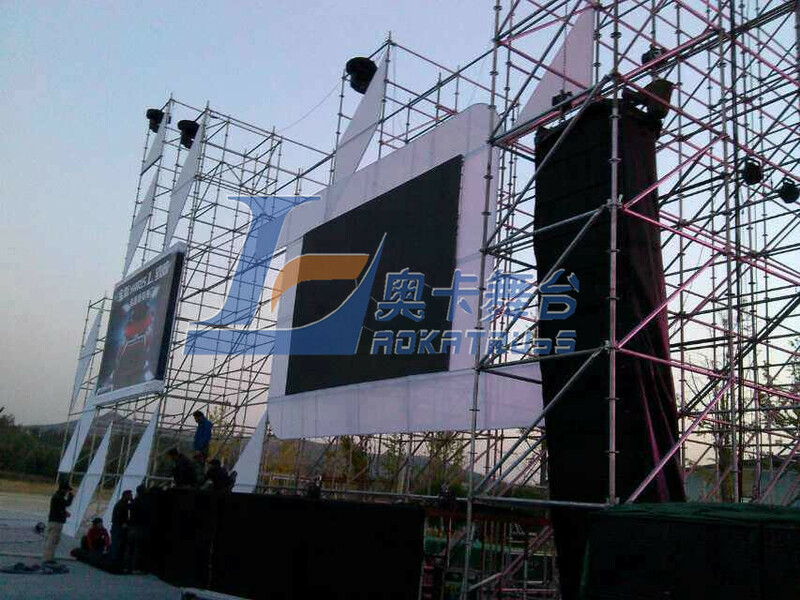 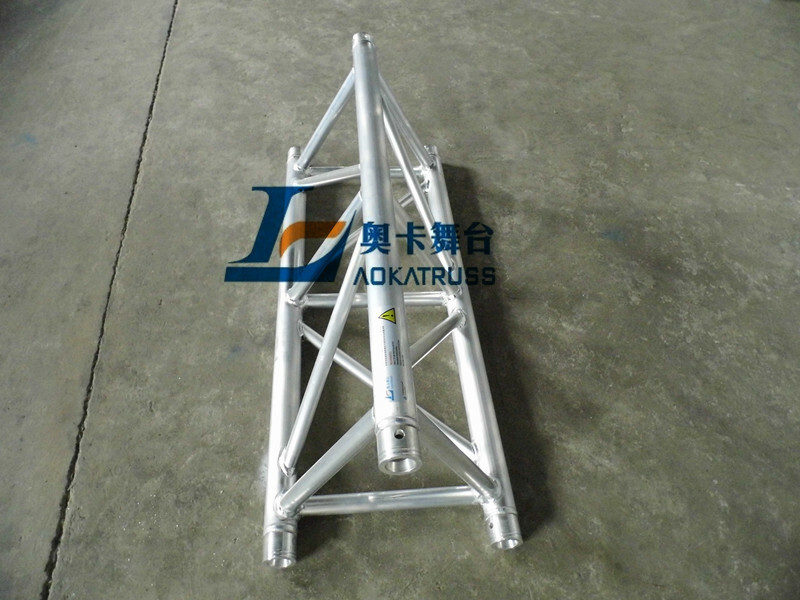 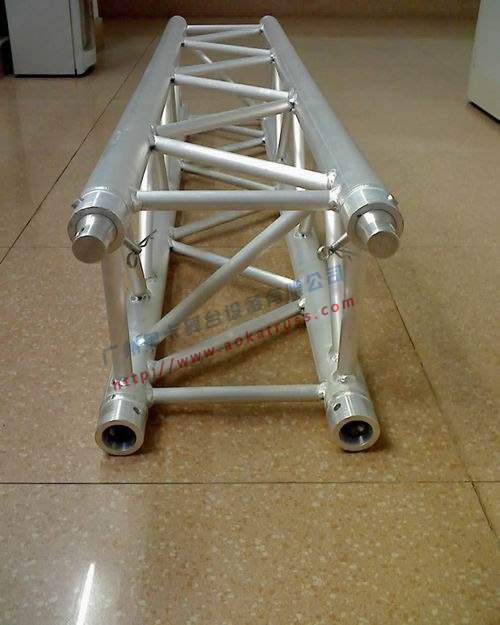 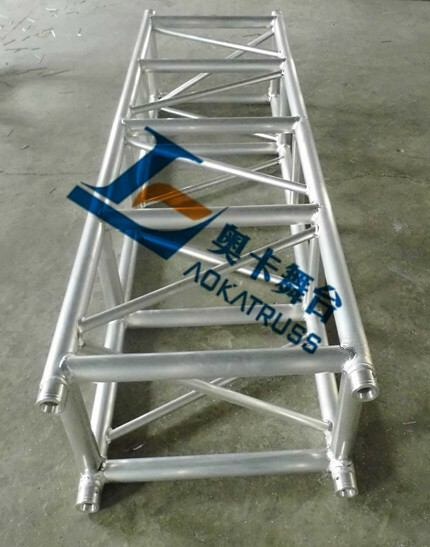 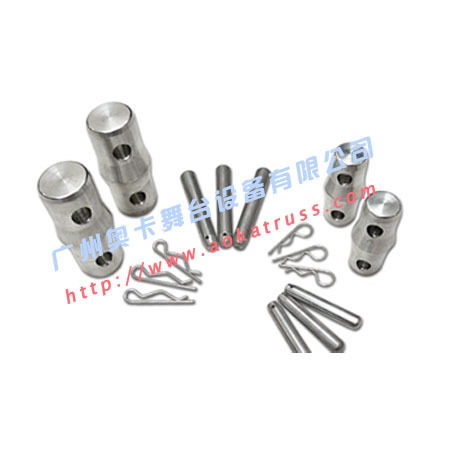 Order -> GuangZhou Aoka Stage Equipments Co.,Ltd. 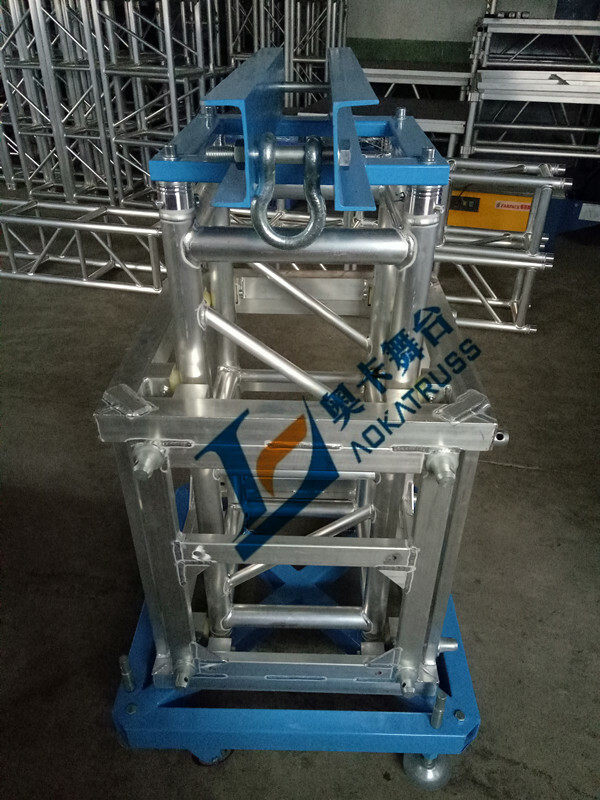 Honorable clients, if you are interested in our products and would like to order them, please fill in the following form. 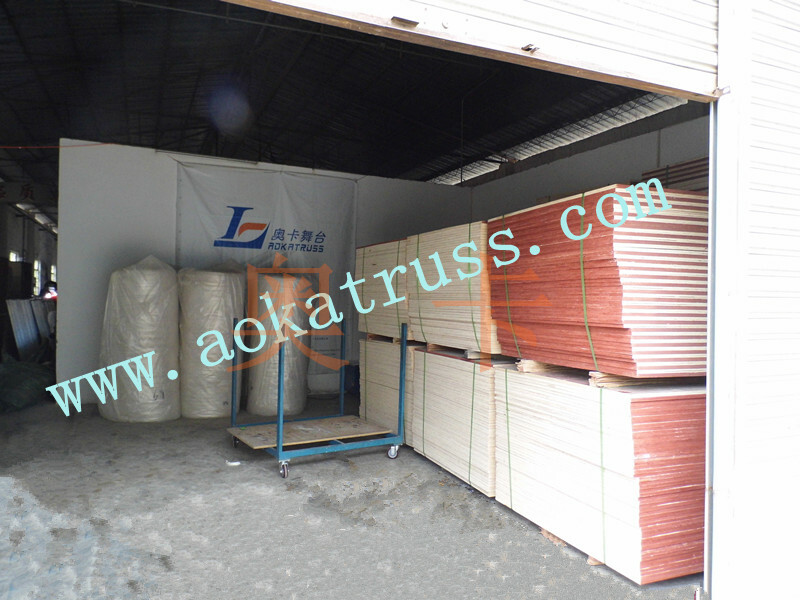 On receiving your order, we will contact you promptly.